Print quality is up, costs come down. DS series came to get the answer: Direct Print onto media. 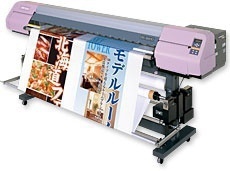 Introducing a high resolution system which is more ecologically friendly and provides more efficient operation as compared to traditional sublimation transfer systems.